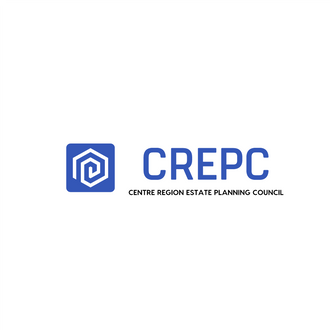 Welcome to the Centre Region Estate Planning Council Site. 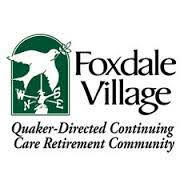 We are a group of professionals working to better serve the Centre County area. Our goal is to provide educational resources to our members and the public. Our purpose is to assist the public and estate planning community in making more informed decisions regarding client assets both now and in the future.